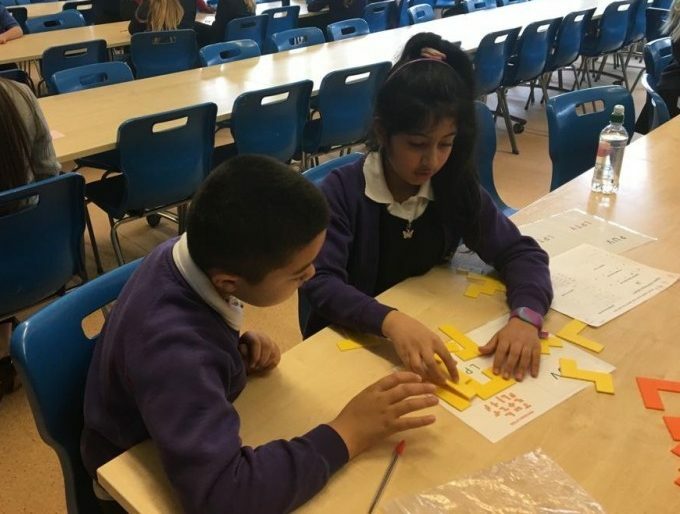 Well done to our two Year 5 teams who entered the Maths Challenge competition yesterday at the Norwich School. Both teams worked incredibly hard and placed 6th and 12th in the competition out of a total of 42 school teams. We are so proud of you all and your hard work!